Sebi maintained that the two brokers had a close association with NSEL and allowed themselves to "become a channel". 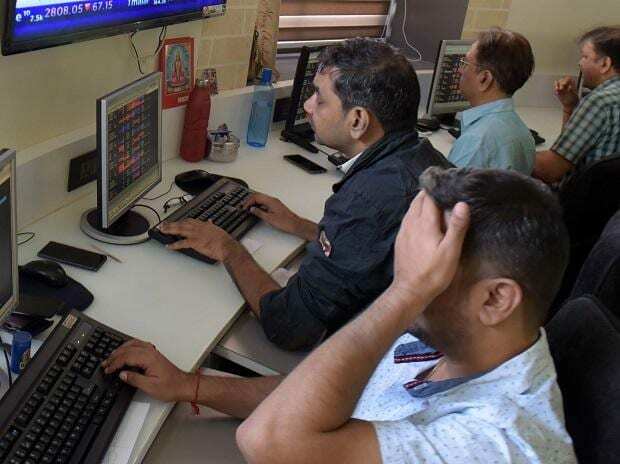 Shares of Motilal Oswal Financial Services (MOFSL) and IIFL Holdings slipped as much as 5.11 per cent and 8.99 per cent, respectively in intra-day trade on BSE after the market regulator Securities and Exchange Board of India (Sebi) in an order on Friday declared that the commodity broking arms of Motilal Oswal and India Infoline (IIFL) are not ‘fit and proper’ to undertake commodities derivative trading, as part of an ongoing investigation into the NSEL case. Sebi maintained that the two brokers had a close association with NSEL and allowed themselves to “become a channel”.“Thus… the noticee is not a fit and proper person to be granted registration/to operate as a commodity derivatives broker”, the order read. In July 2013, Jignesh Shah-promoted NSEL had defaulted in payment of Rs 5,600 crore. Several investigative authorities have traced the money trail to NSEL and its 22 defaulting brokers who were commodity producers or suppliers. Both the stocks ended weak on Monday. While MOFSL closed 1.52 per cent lower at Rs 603, IIFL slipped 0.27 per cent at Rs 364.35 apiece on BSE. The S&P BSE Sensex, in comparison, closed 0.95 per cent higher at 36,213 levels.